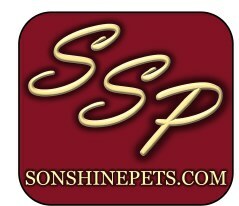 Without Sonshine Pets, as a walk in, rates are getting higher and higher. 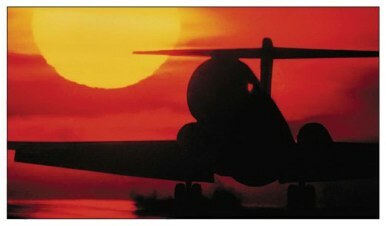 Contact us to find out how we can save you money on your pet travel needs. "It 's Our Business To Save You Money"